Bluebonnet was not just about work. The plant boasted its own recreation director and recreation building. 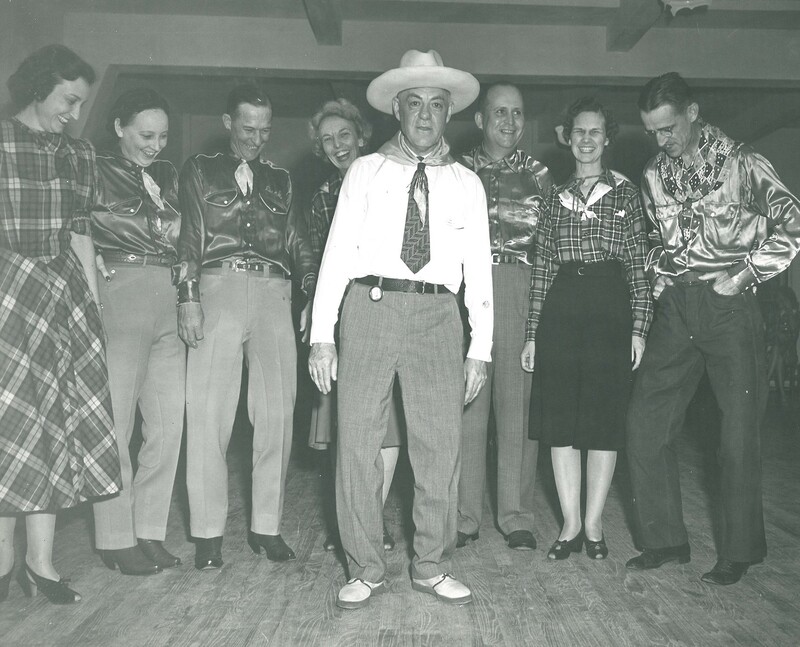 Many options were available for employees to unwind while off duty, including softball, golf, basketball tournaments, and even a bowling league. Dances, barbecues, and other get-togethers occurred regularly.